Africa Outlook is a digital and print magazine that is sent to over 165,000 subscribers each month, and is aimed at decision-makers across a range of industries on the continent. 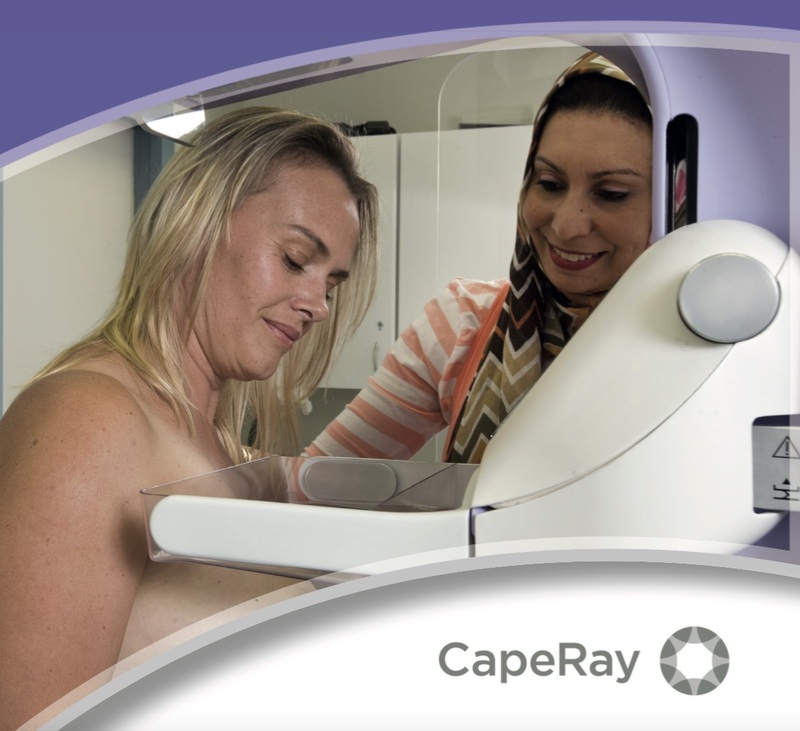 With this being the month that focuses on breast cancer awareness, it is perhaps appropriate that one of the lead stories in the October edition of Africa Outlook features CapeRay, with the catchy title: “A world-first in breast screening and diagnosis.” We are delighted with the article that may be accessed by clicking here. Since Outlook Publishing does not charge subscribers, it relies on advertising revenues to fund the business. We were gratified that three of our business partners chose to take out an advert, and in so doing, supported the publication of our article. The Industrial Development Corporation (IDC), which prides itself on being “Your partner in development finance,” has been the major investor in CapeRay for over six years. Telemed of Vilnius in Lithuania supplies the ultrasound beam formers for our Aceso system, while Intasure of Cape Town has been our insurance brokers since we launched the business in 2010. If you have taken the time to read the article you will see that it has been delivered on issuu a free electronic platform that has over 30 million publications and 100 million active readers per month. The layout has been professionally done and we also have a high-resolution PDF file that may be used to print colourful and compelling brochures. But what about the content? Vaughan is upbeat about making a difference in the lives of women in South Africa and all over the world. He highlights the plans to scale the business and the need for further capital investment, especially for the development of next generation products such as Aegle – the Greek goddess who personifies glowing health – that combines 3D X-rays with 3D ultrasound. There are exciting times ahead!